The fact that companies are acting, means you have a lot more POWER than you think! 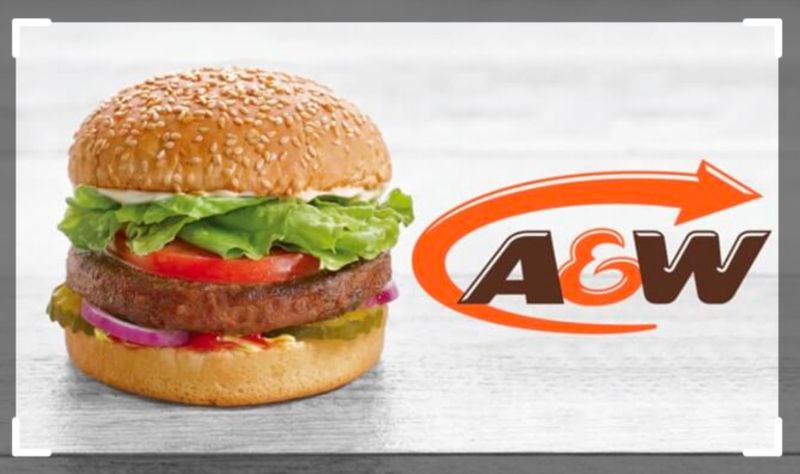 Plant Based Fast Food...Yes Please! We tried it out on the release day on July 9th. We were pleased. Yeah, the burger tasted great. BUT, we were super stoked that this move meant consumers have the power to push the big companies into more positive directions. Vote with your dollars. It works! Here's what Dished Van had to say.